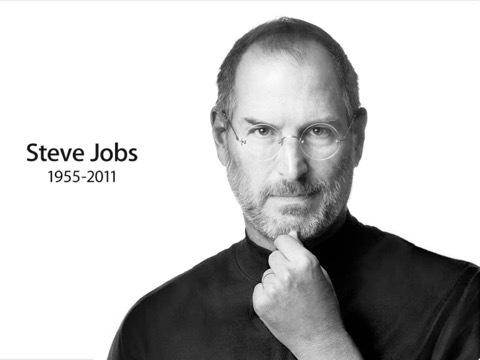 I was greatly saddened by the passing of Steve Jobs today. Steve has been a major influence on my life in recent years. Steve was a visionary leader with a zealous belief that new technology can make our lives better and bring positive gains for humanity. You will be sadly missed Steve and never forgotten. My sincere condolences to Steve’s family.